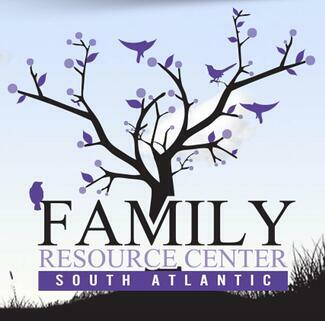 I facilitated a 24/7 Dad® training for the Family Resource Center South Atlantic (FRCSA) last January in Raleigh, NC. When I returned a month later to deliver a second training on our InsideOut Dad® program, I was amazed at how proficient they had become facilitating 24/7 Dad® in only a few weeks! The program director, Vernita Griffith, told me the reason. She requires all of her facilitators to participate in “teach-backs” before they can facilitate the program with dads. Teach-backs involve the facilitators to run the program sessions with other staff first—before they run them with dads—so they can become familiar with the program content and understand how the activities should be conducted. They also reveal potential issues that could derail a session. Vernita says that her facilitators take the teach-backs very seriously. Indeed, they study for days before they do their first one. When female staff participate in a teach-back, they role play as men. They even give themselves male names. Vernita mentioned that female staff even give the facilitators a harder time than the dads will! Facilitators teach entire sessions by themselves and then repeat the sessions with a co-facilitator. This approach prepares them for times when their co-facilitator can’t make it and ensures they know the content for the entire session, not just their portion. Vernita also mixes up the co-facilitator teams in case someone has to jump in unexpectedly. I am now fully on the teach-back bandwagon and have encouraged everyone in my NFI trainings to follow in Vernita’s footsteps. After all, as the facilitation goes, so goes the effectiveness of the program. Have you used teach-backs? If so, what have been your outcomes? If you haven’t used teach-backs, what are you waiting for?